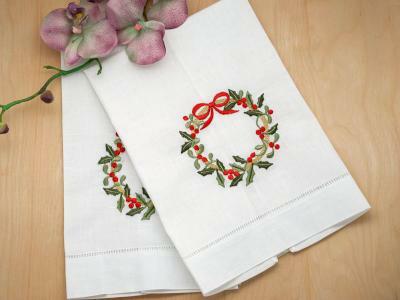 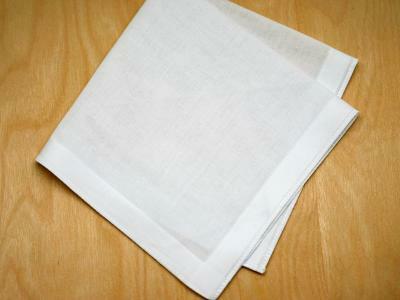 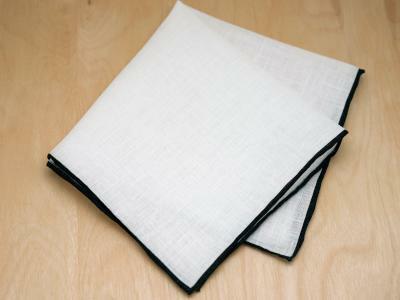 Made by one of the oldest and most respected Irish weavers, this pure linen handkerchief is simply scrumptious. 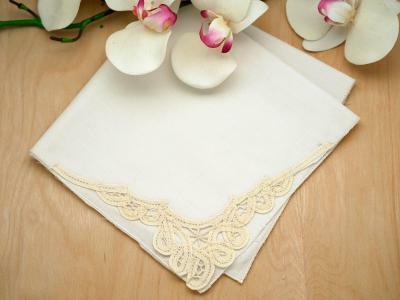 Using a soft supple linen, this men's handkerchief is decorated with a simple pin spoke edge design. 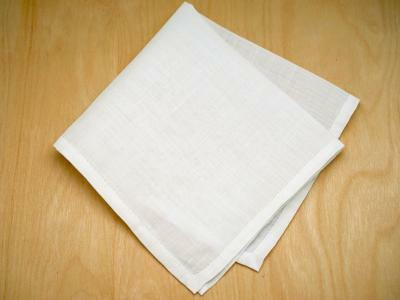 Find out why Irish Linen is considered the gold standard of all textiles. 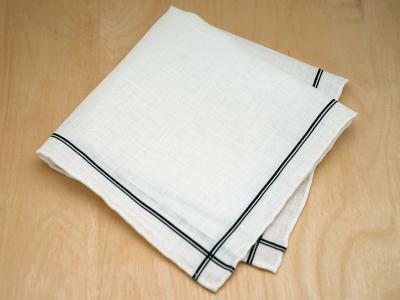 Irish Linen Mens Pinspoke Handkerchief Customers have rated this product	5 out of 5 based on 1 rating(s).